Building lot with no builder tie in. Beautiful view for your new home. Wetland delineation shows this lot is not wetland. 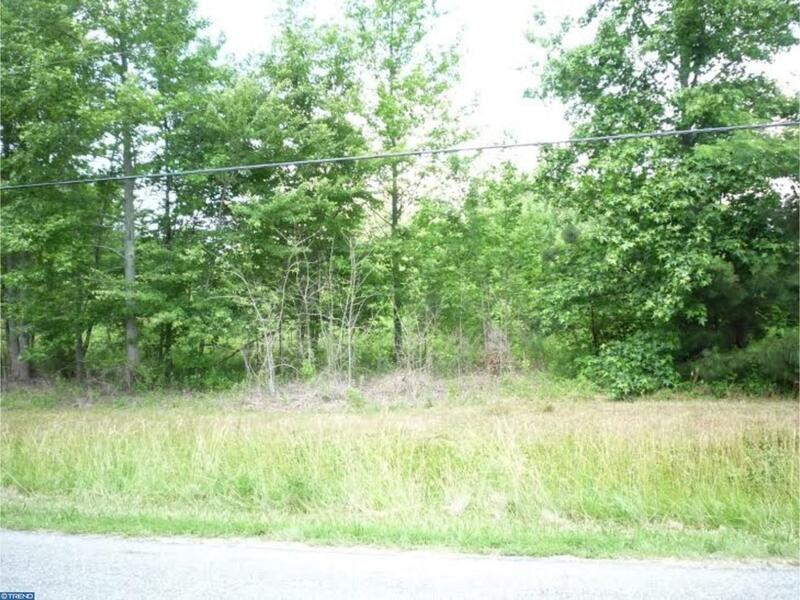 Over 2 acre lot in county setting. Bring your plans and builder for your next home. Septic approved. Sand mound or irrigation drip system. Sorry no mobiles or modular homes.